L actually brought two of her bridesmaids to the session! They were extremely supportive and had a blast helping out with the shoot! We put on good jams and talked all about wedding day and how L has a booty that won’t quit! 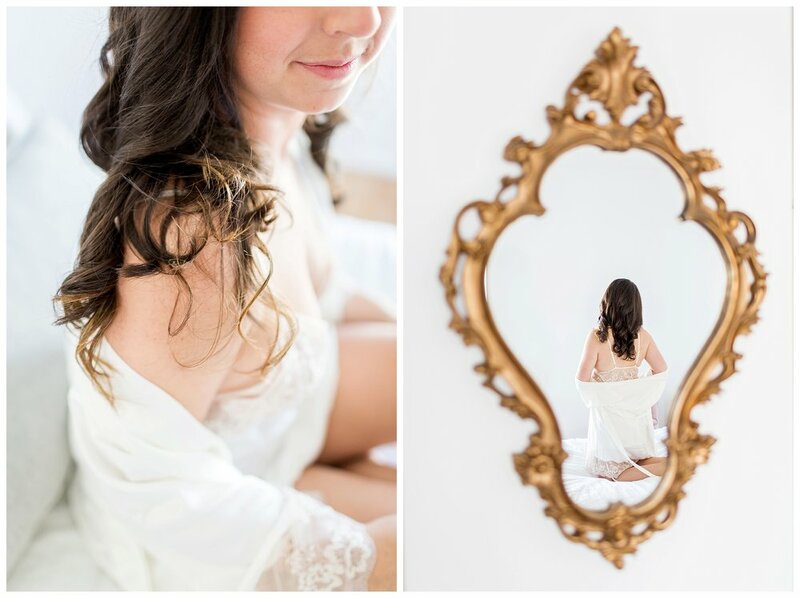 Here are a few of my favorites from this bridal boudoir session!